The Game Awards 2018 are December’s highlight event in the games industry, particularly after Sony decided to skip their yearly PlayStation Experience event in 2018. Talking to GamesIndustry ahead of tonight’s event, creator and organizer Geoff Keighley revealed that ‘a ton’ of games will go live right after the show after being announced at The Game Awards 2018. Some of the elements I want to add are also experiential things in and around the event. How do we make it more of a festival? How do we have more hands-on time? It doesn’t necessarily have to grow the stream, but it can grow the experience. The core two-to-three hour awards show, I think we have a pretty good model for that. But what could we be doing after or before the show? There are tens of millions of people watching around the world – what do they do afterwards? As to what we can expect to drop in just a few hours, there are some decent guesses to make. A strong candidate is Ashen, the Xbox One and PC action RPG made by indie developer A44; it appeared briefly on the Microsoft Store (French version) with a December 7th release date. Other than that, we could very well get the next Shadow of the Tomb Raider DLC. 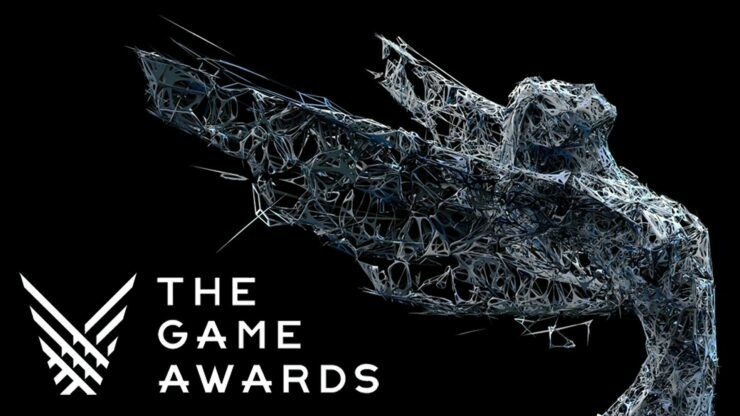 The Game Awards 2018 will go live later today at 5:30 PM Los Angeles time. You can watch the broadcast at 4K resolution via YouTube.